If you’ve found yourself in a bit of financial trouble and in need of a bankruptcy attorney, you’ll need to know what to look for before you hire someone to represent you. It’s important to “shop around” and interview potential attorneys or lawyers before you choose one, but do you know the qualities of a skilled bankruptcy lawyer? Read below to learn the three key things every good bankruptcy lawyer should have. When looking to hire a bankruptcy lawyer, experience is key. Although their practice may have been open for many years, you do not want to use that as the only indicator of experience. It can be a game of quality of quantity when dealing with the types of cases they have handled. You want a skilled bankruptcy lawyer who has not only litigated in many cases, but has been successful in them. Do not be afraid to ask them of their case history to ensure they have the experience you are looking for. Aside from experience, they should be amiable, empathetic, and easy to work with. After all, you will be working closely with him or her regarding some emotionally and financially taxing issues; you’ll want someone on your side who is willing to work out the best options for you. There are many different types of bankruptcy. Personal bankruptcy differs from business bankruptcy. 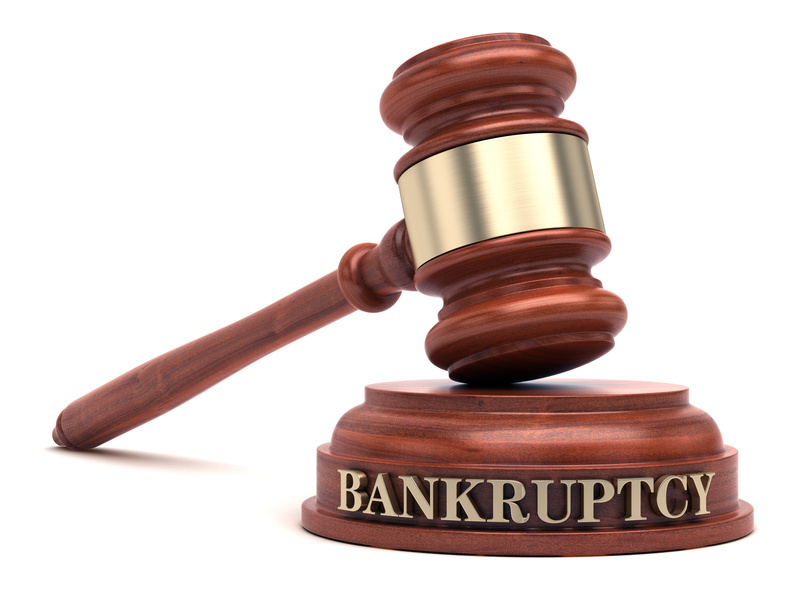 If you are seeking a personal bankruptcy lawyer, you may want to choose one that is specialized in chapter 13 bankruptcy and chapter 7 bankruptcy (both deal with personal or consumer matters). A lawyer who is competent in the matter will be the best choice. Unfortunately, lawyers come with a cost. However, the fees that lawyers charge should not be unreasonable. As always, you will get what you pay for, but you can find a balance between someone who is simply overcharging and someone who has such low costs because their quality of work is sub-par. The internet will be your best resource to research different lawyer fees and even read testimonials of past clients of the law firm to get a feel for their quality of work. With this list in hand, go on to interview many lawyers. Remember, you don’t have to settle for the first one you meet with. Do your research to find the best bankruptcy lawyer to help you through these tough times. « How Do I Tell My Children I am Divorcing Their Father?